THE BEST STICKERS! IN YOUR MAILBOX! EVERY MONTH! 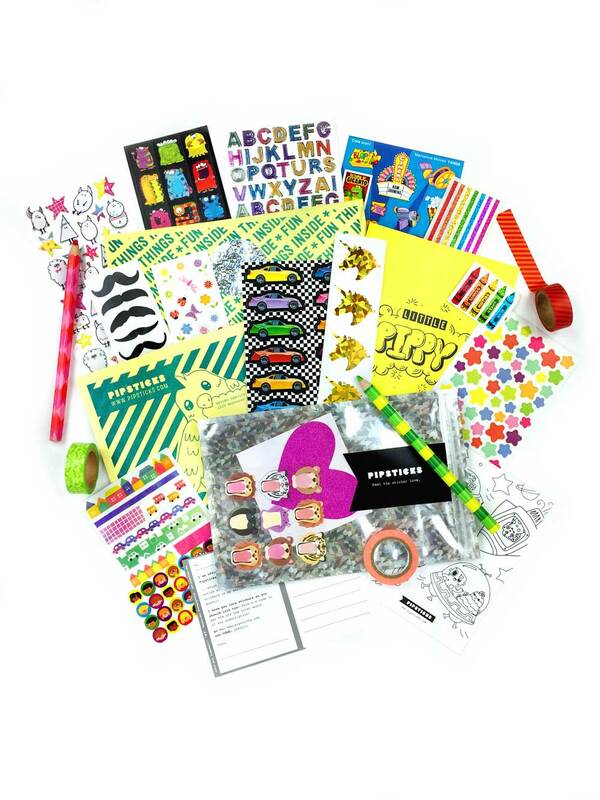 Hand picked by designers You’ll freak when you see the super special stickers. VIP treatment Get access to our VIP sticker shop, subscriber giveaways, and more! Do you get butterflies in your stomach when you see brand new stickers? Us too! Choose your plan (Pro or Kids) and become part of our international #stickersquad. Feel your sticker dreams come true when those awesome stickers arrive each month. *Pipsticks subscriptions renew automatically and can be cancelled at any time. All orders within the USA are shipped for free and we'll send them anywhere else for $3/month. Check out our FAQ page.